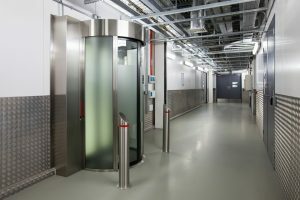 If you’re looking for inspiration for secure entrance control solutions, then take a look at some of our recent projects. Tailgating is often described as the passage of unauthorised personnel, either forced or accidental, behind that of an authorised user. Our range of anti-tailgating solutions are access-control-neutral to enable integration with existing building control systems.